California Law Requires that all electricians be certified if they are working for a contractor with a class C-10 License. Note: That if you are a C-10 contractor but working under another C-10 contractor, then you need to be certified as well. Our California electrical certification crash course, taught in class throughout a single day, covers the ECE certification, which is required by the Department of Apprenticeship. 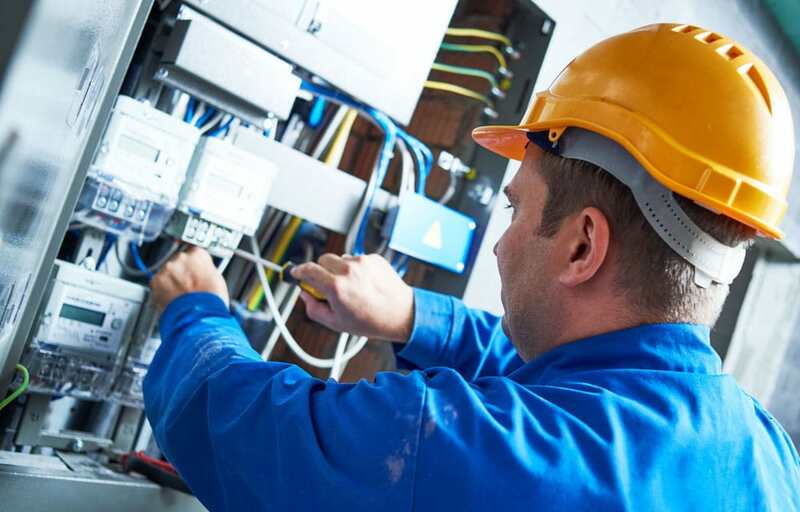 Offered by professional instructors, it’s the perfect way to round out your knowledge, boost your confidence, and get ready to become a licensed electrician in California. Our California electrical certification crash course, taught in-class throughout a single day, is the perfect review for those who have already taken our home study program. Our California electrical certification crash course, taughT online throughout a single day, is the perfect review for those who have already taken our home study program.